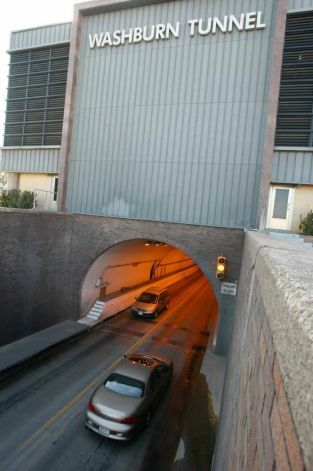 Tonight: Thursday Jan. 19, the Washburn Tunnel will be closed from 10 p.m. – 4 a.m. for minor maintenance. Use 610 or the East Beltway. This entry was posted on Thursday, January 19th, 2012 at 8:53 am and is filed under Reporting and Washburn Tunnel. Tagged: closure, washburn tunnel. You can feed this entry. You can leave a response, or trackback from your own site.